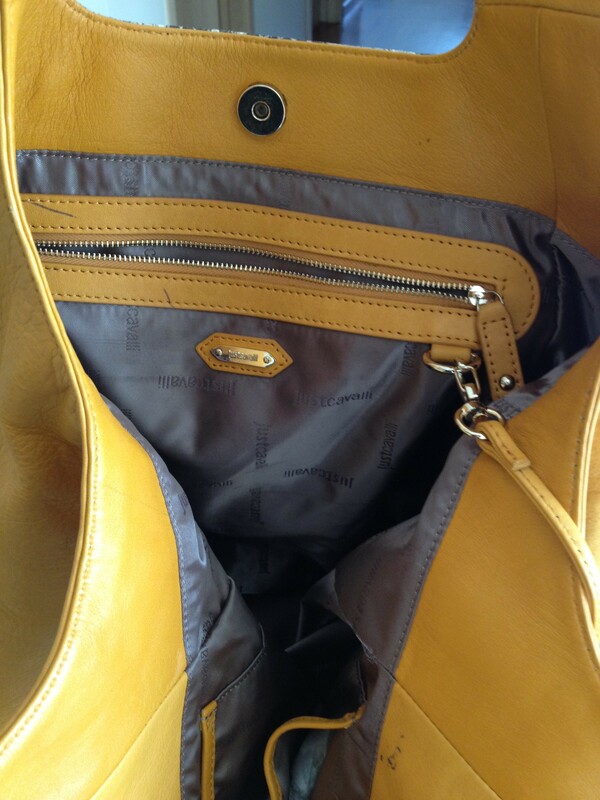 Like new , used once. 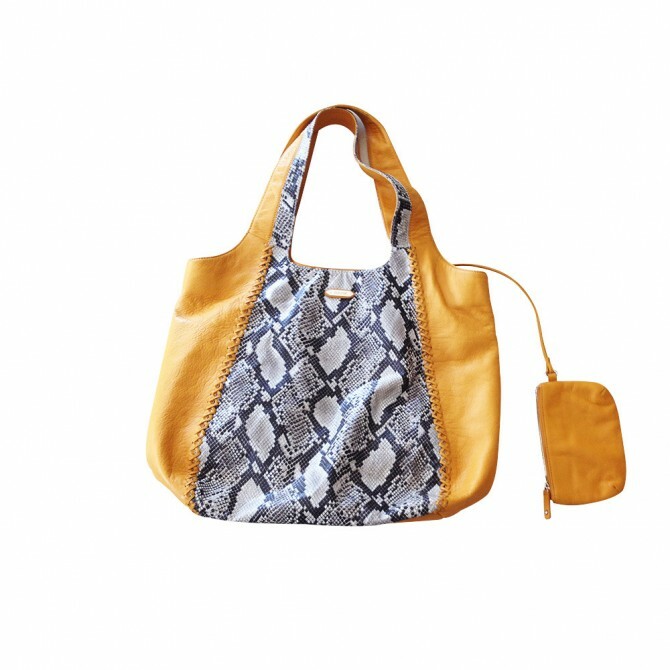 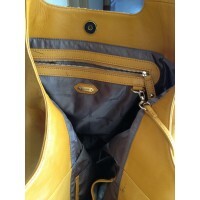 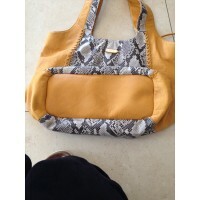 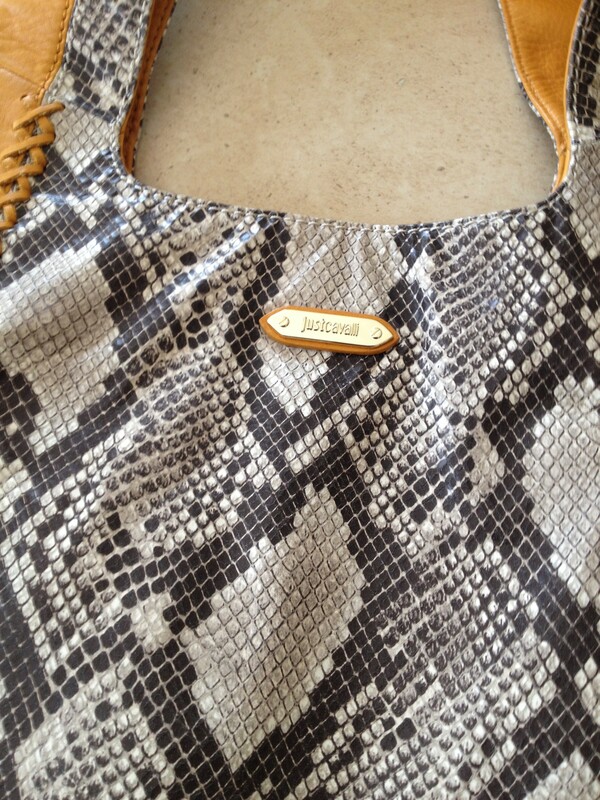 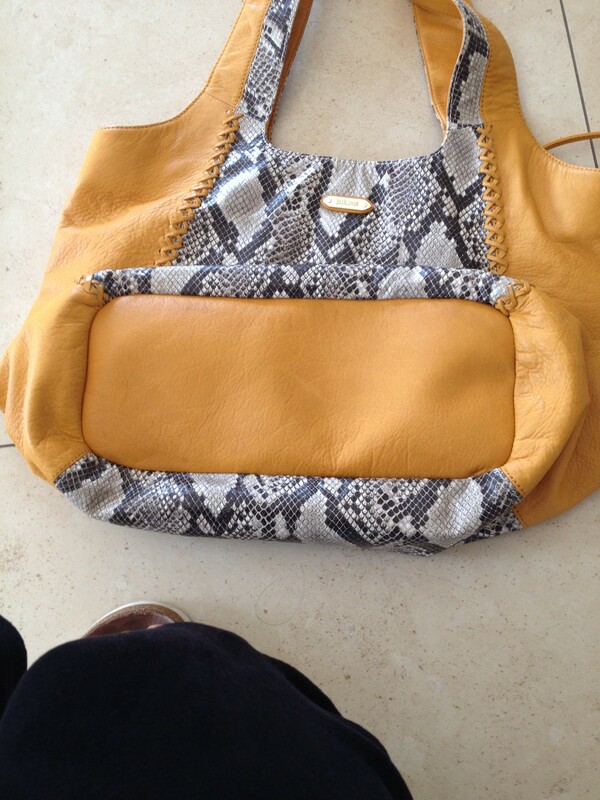 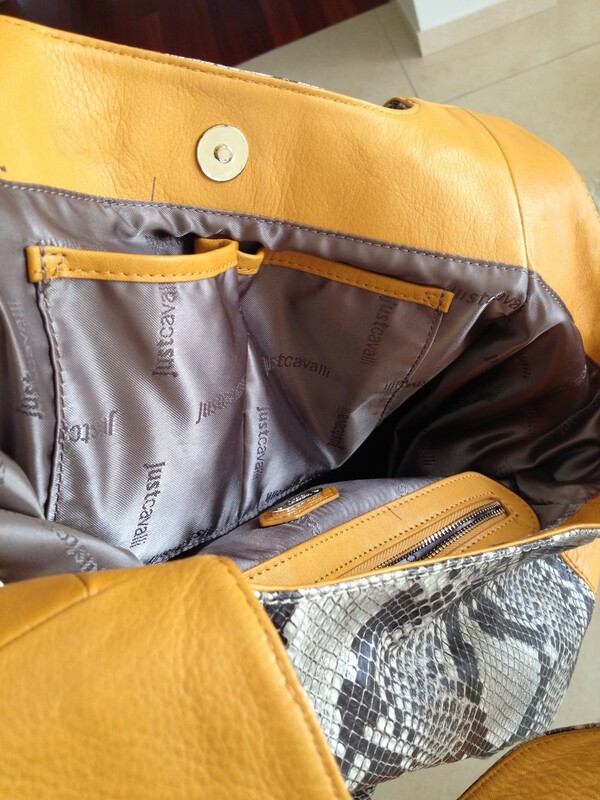 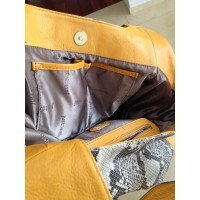 In yellow color leather and python printed leather. 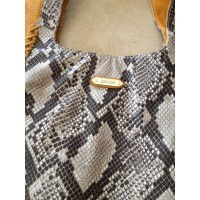 No signs , big capacity.